Zendesk is one of the first integrations we interfaced with. On January 5, 2016, we launched the first version of our integration with Zendesk, which our first partners strongly acclaimed. In this first version, a ticket is automatically generated each time a question from a Diduenjoy survey is answered. We are very happy to announce that we are launching the second version of the integration. 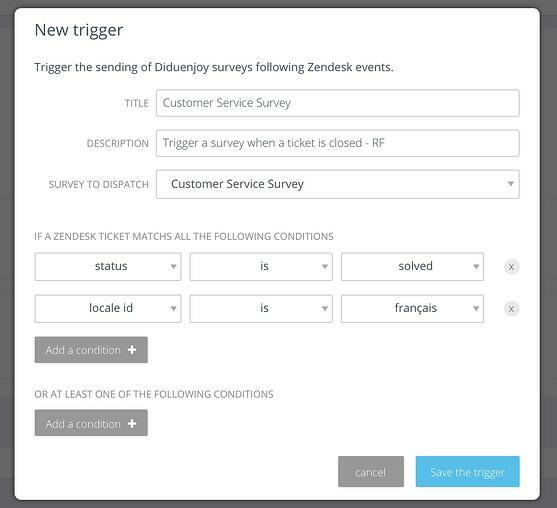 You will now be able to automatically send surveys for any event registered in Zendesk. Why have we developed this new version? We enable companies to send short and stylish surveys along every key step of the customer experience. Contacting a Customer or Sales Service is a key step, which can lead a prospect or a customer to either promote or criticize the brand. Collecting feedback at this precise moment of the experience is highly strategic. Sending automatic feedback “post-contact” emails can be challenging for the technical teams. Our integration with Zendesk will make your life easier: in one click, and with no any technical expertise required, you can install our module and automatically activate the emails. When you’re adjusting the settings, first choose the feedback survey you wish to send. Then add the activation conditions for the survey. 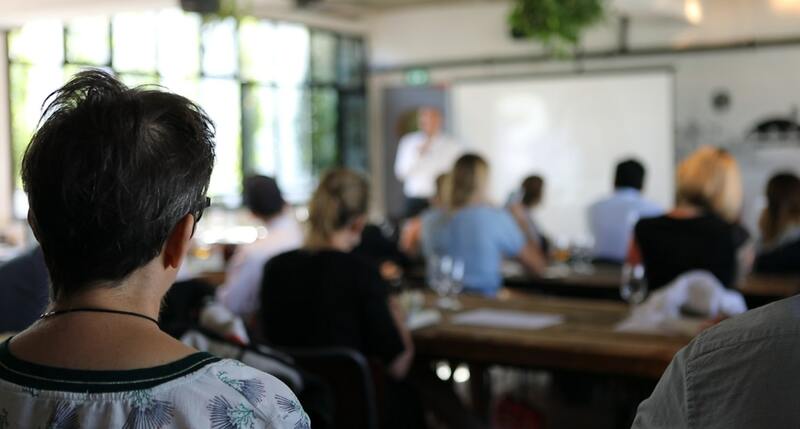 You have access to all your Zendesk events and can add as many criteria as you want. In the following example, a “customer service”-related customer satisfaction survey will be sent every time the ticket of a customer living in France is solved. Why using Diduenjoy instead of Zendesk's feedback? The first argument is based on the methodology. Zendesk’s system allows for one question only (the NPS). Our surveys are more flexible. 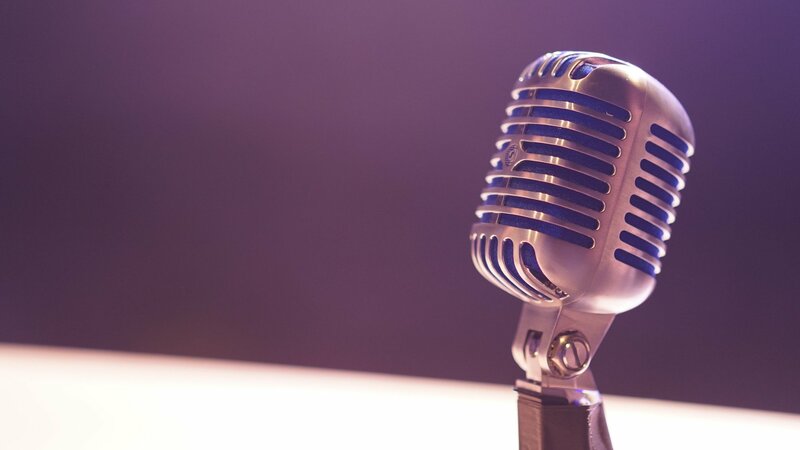 You can ask other questions and collect precious feedback on your customer advisors’ friendliness, their adaptability, their listening abilities, their ability to provide answers quickly, their understanding of the customer’s expectations, the quality of their answers, etc. Thanks to our reports, team management has become much more precise. 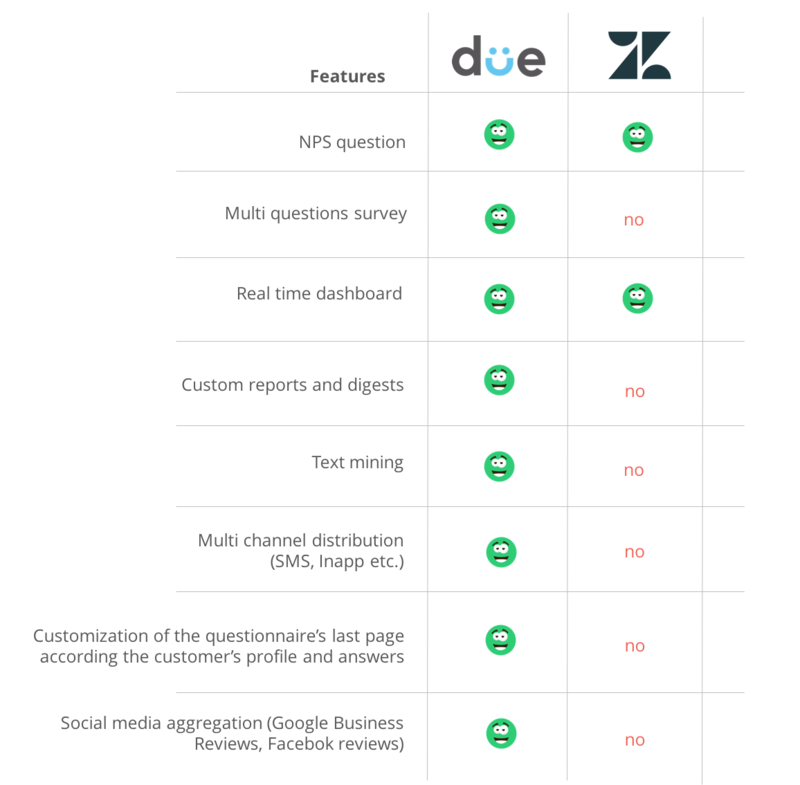 To recap, here’s a quick comparison between the functions that Diduenjoy offers and Zendesk’s feedback system. Zendesk has been excellent for the customer support part and Diduenjoy was the partner we needed for the customer experience part. When you combine these two tools you have a lot of power in your hands - a lot of data. 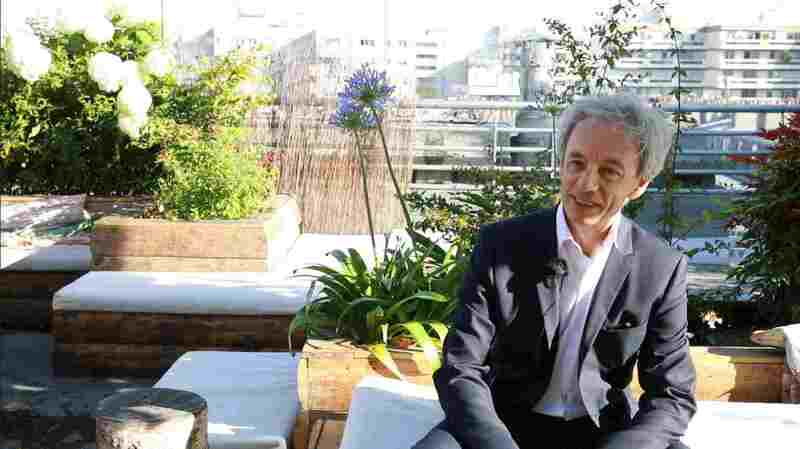 I think that if you want to be customer centric, then you have to be data centric. If you use the tools together, you have a powerful playground where you can use your imagination and innovation to create a great experience.